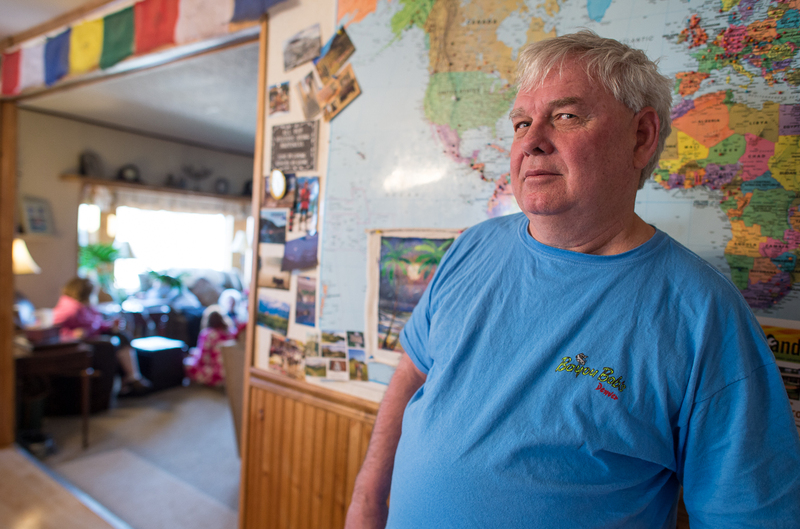 April 26, 2014 – Wild Bill in his domain, the Leadville Hostel, Leadville, Colorado. 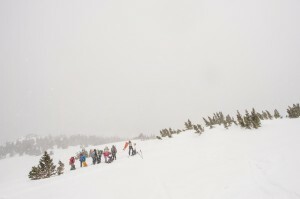 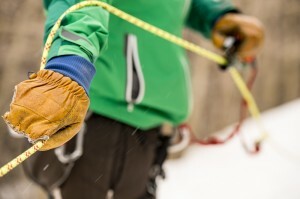 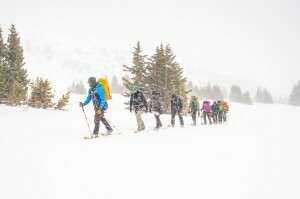 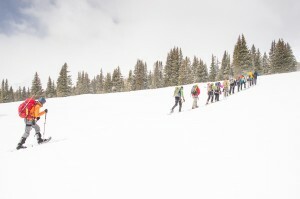 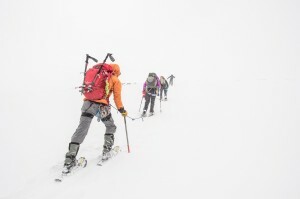 April 26, 2014 – Nick Watson, National Geographic’s 2014 Adventurer of the Year, teaches technical rescue skills to young veterans during a Veterans Expeditions trip in Leadville, Colorado. 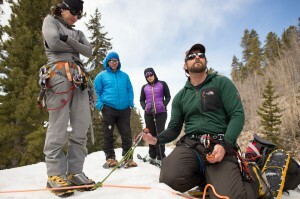 April 26, 2014 – Nick Watson, co-founder of Veterans Expeditions, teaches technical mountaineering skills to young vets. 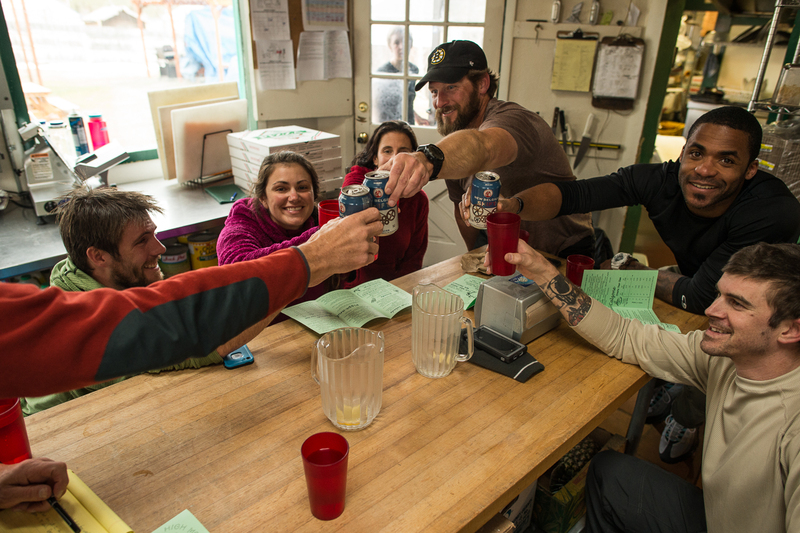 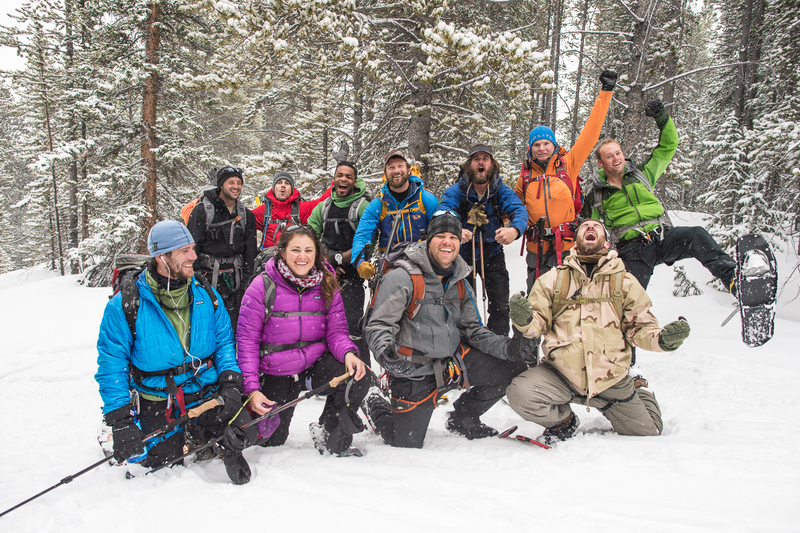 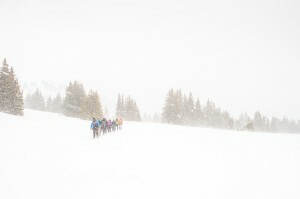 April 26, 2014 – Nick Watson, National Geographic’s 2014 Adventurer of the Year, and the Veterans Expeditions team in Leadville, Colorado. 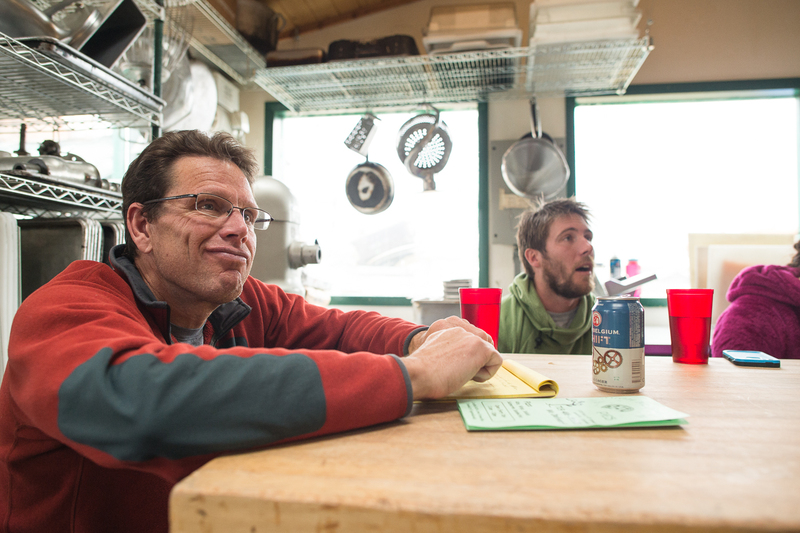 April 26, 2014 – Mark Jenkins, writer for National Geographic always taking notes, Leadville, Colorado. 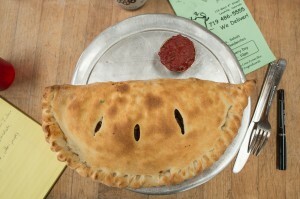 April 26, 2014 – My calzone, High Mountain Pies, Leadville, Colorado. 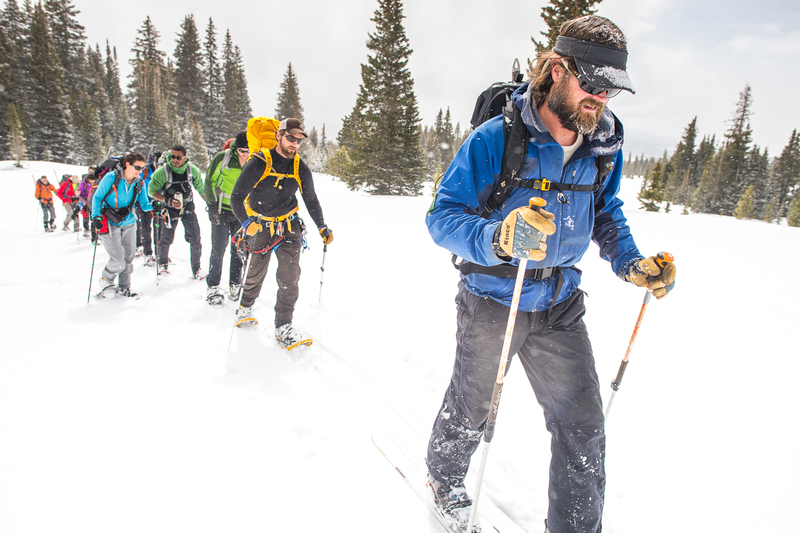 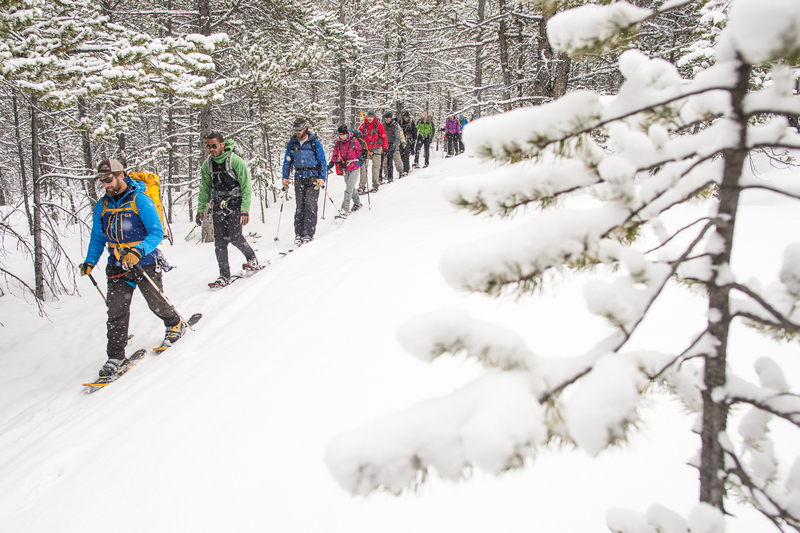 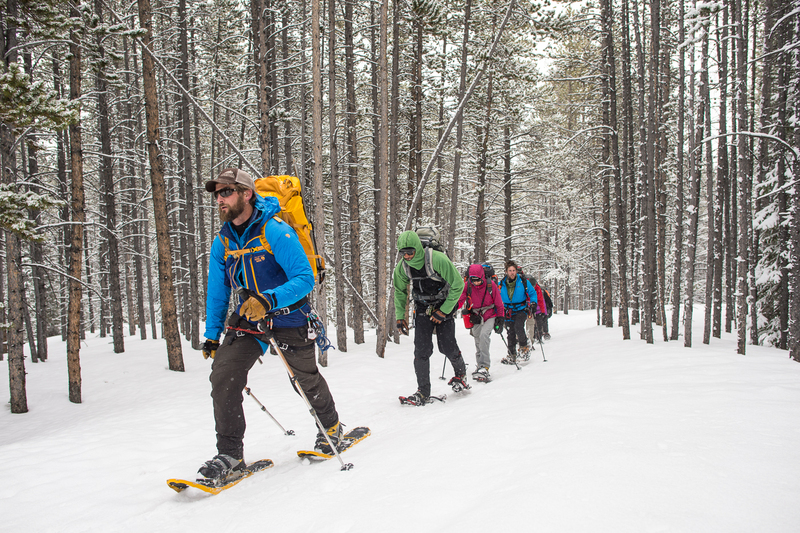 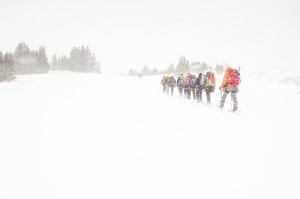 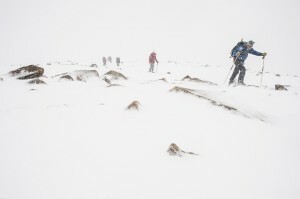 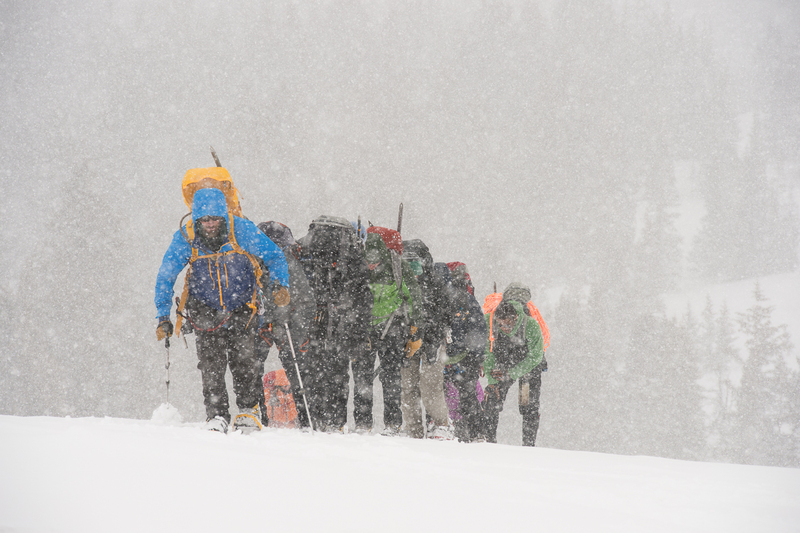 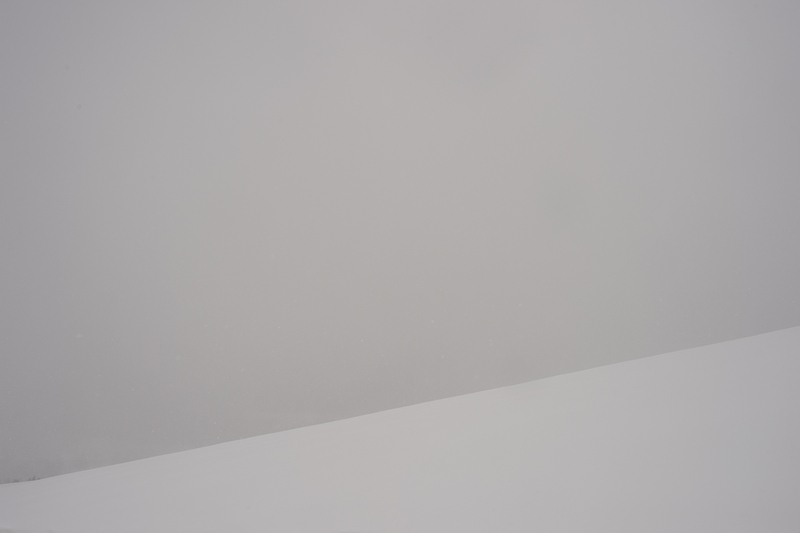 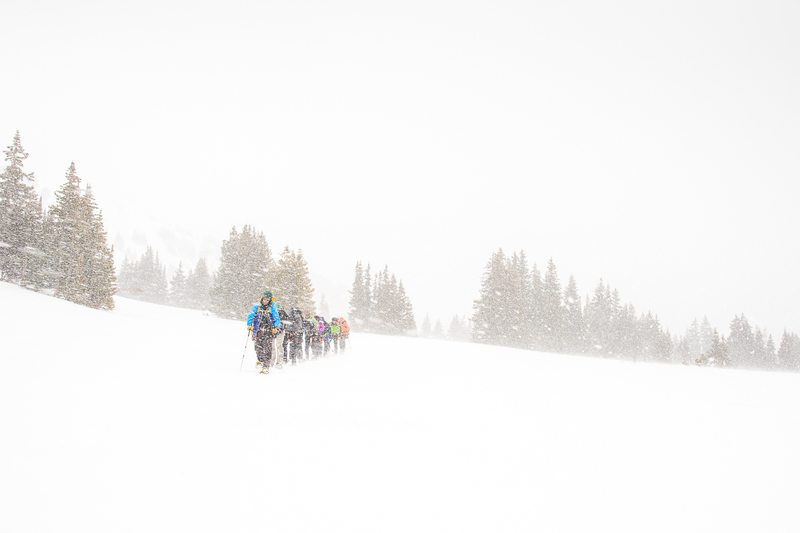 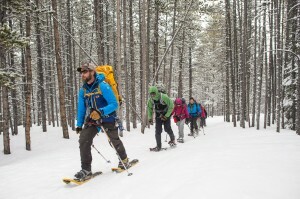 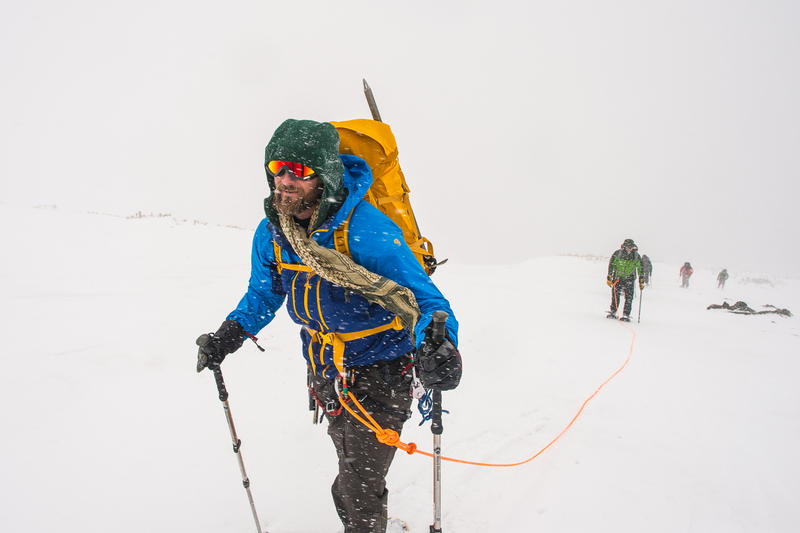 April 27, 2014 – Nick Watson leads a Vet Expeditions team up Mt. 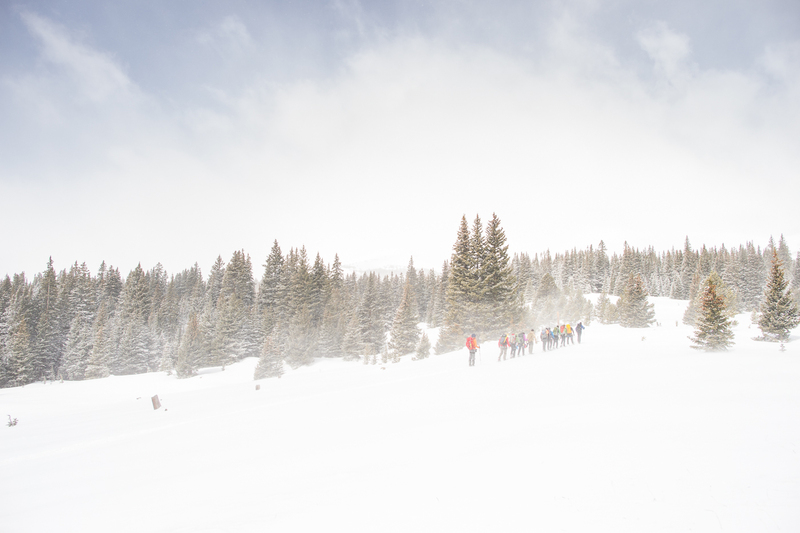 Sherman, near Leadville, Colorado. April 27, 2014 – The Vet Expeditions team at the base of Mt. Sherman, near Leadville, Colorado. 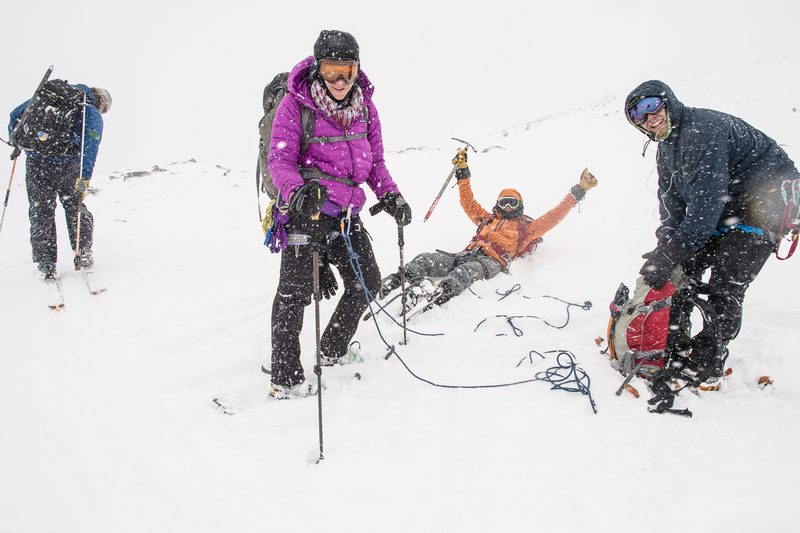 April 27, 2014 – Dave Lee, Vet Expeditions trip, Mt. 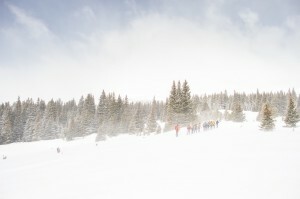 Sherman, near Leadville, Colorado.